We Came As Romans have finally given us a taste of the new album set to drop in October, their first album since 2015. The first single is called “Cold Like War.” Check it out below. After hearing the new song, we're definitely more hyped for the album! While out on the road supporting I Prevail along with the World Alive and Escape The Fate on the Rage On The Stage tour, We Came As Romans will join the latter two bands for some headline dates of their own, including stops in British Columbia, Indianapolis and St. Louis. Check out all the dates below! 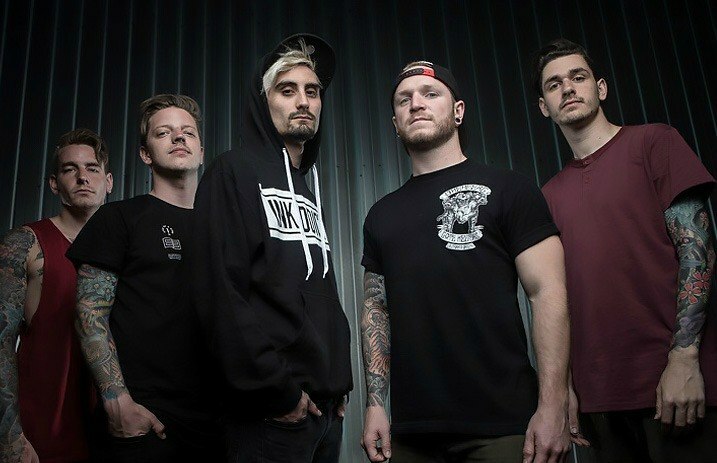 Are you getting excited for new We Came As Romans? Sound off in the comments below! Watch more: JACOBY SHADDIX interviews WE CAME AS ROMANS…sort of?